If you haven’t noticed, we’re a big fan of rescue pets around here. In fact, our team has rescued over 30 Wonderpets alone! 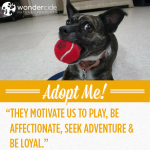 That’s why it’s no surprise that Wondercide is proud to be a sponsor for Austin Pets Alive!’s Love Your Rescue Pet Day 2016, which features a city-wide fundraising event in honor of Austin’s rescue community. Grab your Wonderpup and join us in-store on Friday, July 15th, 2016 to shop for a great cause. We’ll donate 10% of the days’ sales to APA!, and have lots of fun waiting for you, too! 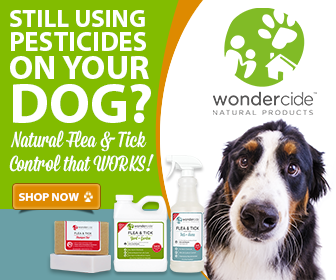 Wondercide is located at 9415 Neils Thompson Drive, Austin, 78758 and is open from 8:30 AM to 6 PM CT. But wait–the party doesn’t stop there! On the evening of Saturday, July 16, 2016, come out to the ABGB, at 1305 W. Oltorf Street, Austin, 78704, from 6-10 PM and celebrate Austin’s rescue pets. There will be live entertainment, auctions, games, photo booths, PUPPIES, and lots of great swag. Plus, AGBG will release a special addition APA!APA, with $1 from every pint sold benefiting Austin Pets Alive!. Don’t have a Wonderpup who can join you yet? There’s still time to find your new best friend. 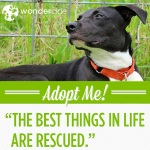 Stop by Austin Pets Alive! to meet all the amazing pets who are in search of their fur-ever home and help save two lives in the process! Austin Pets Alive! (APA!) is a nonprofit organization dedicated to helping to Keep Austin No-Kill. Since 2008, APA! 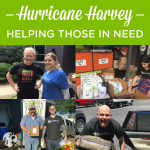 has saved more than 25,000 dogs and cats from being killed at Central Texas shelters. The mission of APA! is to promote and provide the resources, education and programs needed to eliminate the killing of companion animals.